A New Twist on a Chicken Slider!! HOWDY FROM TAILGATE LAND! Kent The deck Chef Whitaker here with your Blue Raider Tailgate Recipe Tip for the Bowling Green Falcons Game! Guys, I got an email from Daniel (from Manchester asking for a quick and easy tailgate recipe that he can do this fall to impress his buddies because…. As Daniel puts it himself…. 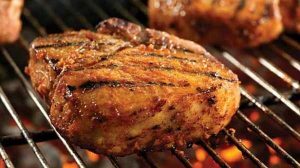 Kent, HELP – I have no Grilling Game! 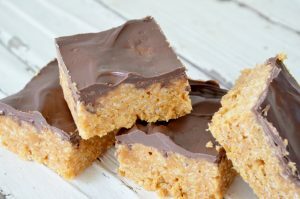 Basically Daniel, which I did send him this recipe and some additional tips in a email, needs something packed with flavor that requires little or no cooking skills. Plus, he has a small covered gas grill with not much space. So, here’s what I came up BOWLING GREEN PULLED FALCON CHEESY SLIDERS WITH APPRICOT BBQ SAUCE! Sounds complicated… right? Nope! 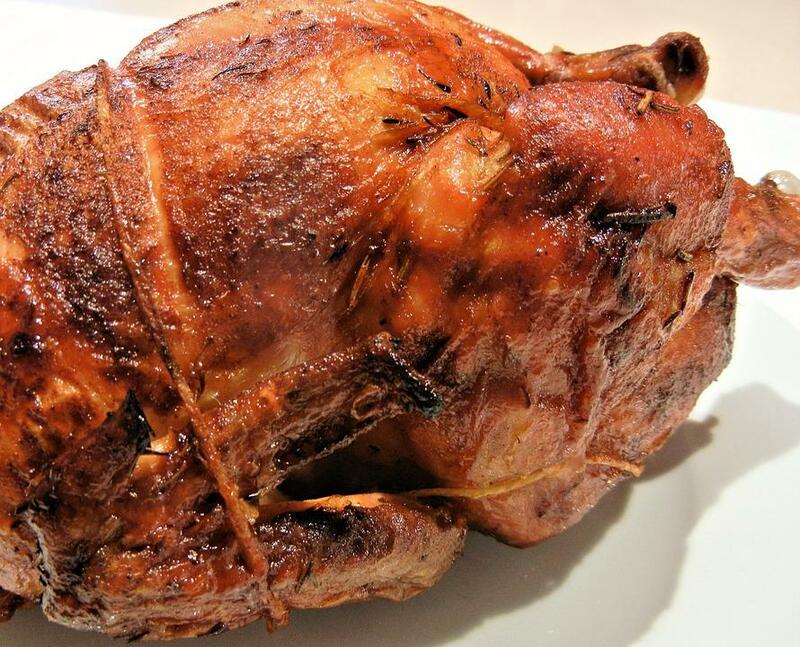 This is one of my signature tailgate “cheater” recipes that’s quick, easy, and starts with a trip to the grocery store to pick up a fully cooked rotisserie chicken! 1 jar apricot preserves, or marmalade, or jelly. 1 bottle of mustard based barbecue sauce. Couple of packs of Slider buns, or slider rolls, or dinner rolls, or my favorite – those King Hawaiian rolls. Cheese slices – I like Muenster, but your choice! Sauce pan or microwave safe dish. Foil tray, or foil trays from the rolls/buns. Grab a sauce pan, over medium heat – combine equal portions the apricot and mustard barbecue sauce. Stir over low heat until the preserves are liquefied. You can also do this in a microwave safe bowl. Just heat and stir, heat, and stir… stir constantly. Add a bit of water – because this will thicken as it heats up – not too much just a few drops. Set that aside, let it cool, cover and store it until needed in the fridge. Now – this gets complicated when you’re ready to grill these babies so pay attention… Just kidding – this is really easy and you’ve probably seen versions of this method with ham and cheese party sandwiches. Add the top of the bun! 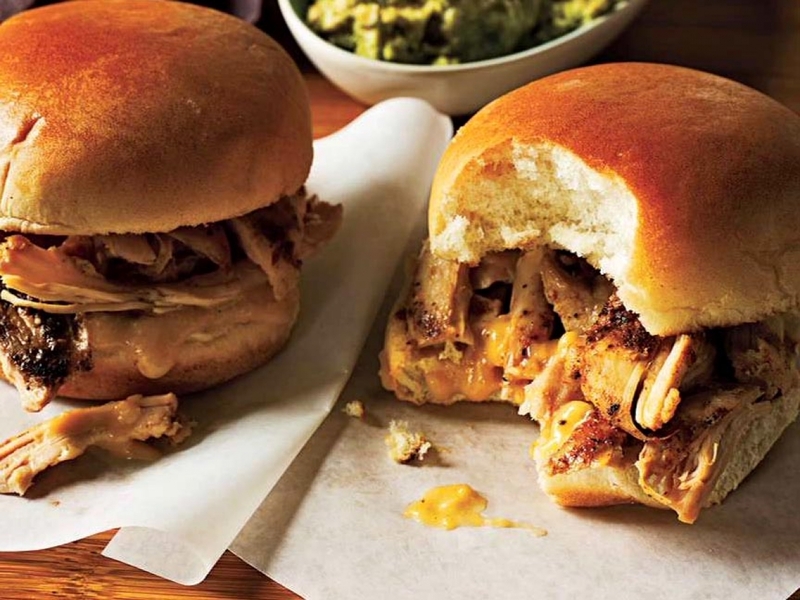 DONE – BOWLING GREEN PULLED FALCON CHEESY SLIDERS WITH APPRICOTE BBQ SAUCE! And, just to recap! – Mix the sauce, pull the rotisserie chicken, Then, it’s bun, sauce, chicken, sauce, cheese, sauce – top of bun, wrap it up, heat it up and eat it up! Everything is already cooked – you’re just warming things up and melting cheese! Jack Browns Beer and Burger Joint! Daniel – I hope that helps – but if not then it’s TIME FOR JACK BROWNS BEER AND BURGER JOINT BABY! It’s a Burger Joint with a Passion for Craft Beer! That’s my TAILGATE TIP for the game! 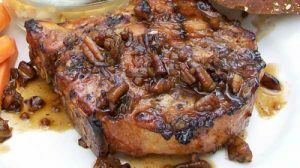 As Always – You can find this recipe online at thedeckchef.com and GreatAmericanGrilling.com – AKA – my new cookbook titled – Great American Grilling. 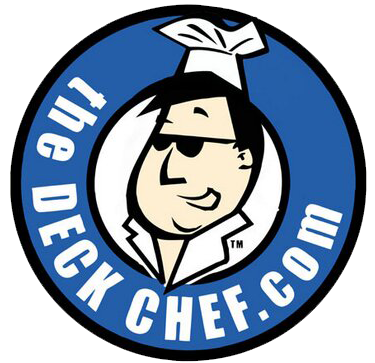 I’m Kent – The Deck Chef – Whitaker reporting from Tailgate Central! Sending it back for more MTSU Bowling Green coverage – but not before saying Gooooo Blue Raiders!! NOTE: This is a transcripte of my game day recipe tip on the Blue Raiders Football Radio Network. – So if it seems goofy, and like I’m talking to somebody… I am! Previous PostMTSU vs Syracuse Tangy Orange Bratwurst Swirls on a Stick!